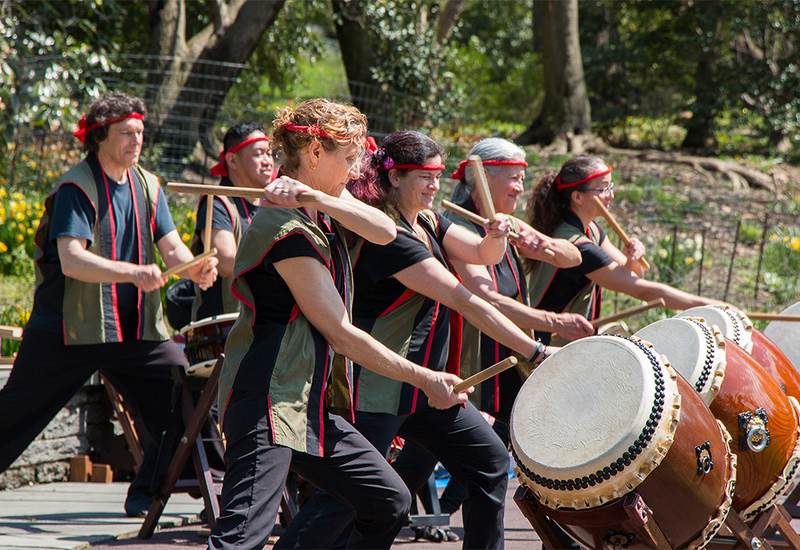 KyoDaiko is a community taiko group based in the Philadelphia area. We welcome new members and would love to perform at your event! Like us on Facebook and follow us on Twitter and Instagram to keep up with our latest news.